The company reviewed its global media business last year. 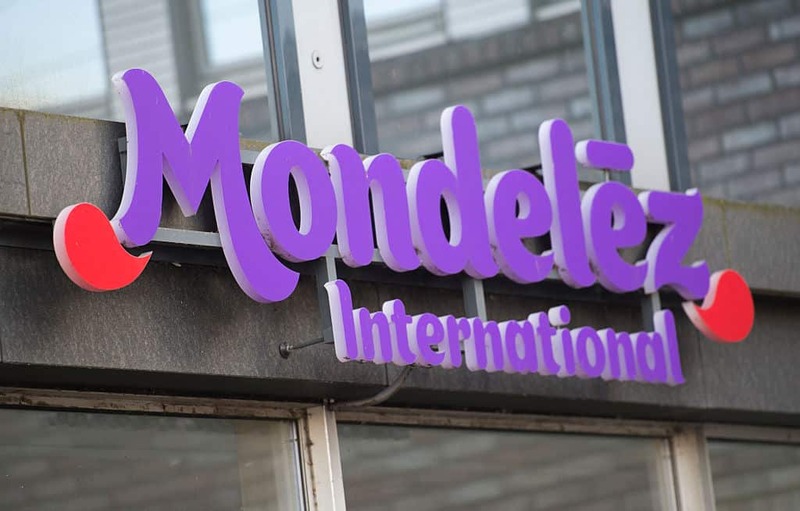 This week, Mondelez concluded a global media review launched in March by adding WPP’s GroupM to its agency roster and sending a large bulk of work in the AMEA and MEU regions to Wavemaker and Mindshare. Publicis Groupe’s Spark Foundry also retained much of its existing business in the Middle East and Latin America while adding work in China and Southeast Asia. Dentsu Aegis’s Carat, which had formerly managed the vast majority of Europe, lost a significant chunk of that assignment to GroupM and will no longer work on the account in Asia. The CPG giant’s global media lineup now includes GroupM, Carat, Spark Foundry and VaynerMedia after the latter two agencies won its U.S. review earlier this year. 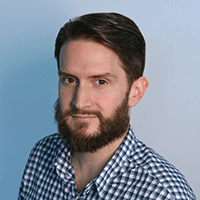 According to parties close to the matter, Mondelez vp of global media, digital and data Jonathan Halvorson ran the review internally. The news, combined with GroupM’s victory in the just-announced Mars global media review, may satiate critics who question whether WPP can sustain its position atop the holding company pack in the absence of longtime CEO Martin Sorrell. Latin America was the only region that did not change following the review. GroupM will now run media for more than half of Europe after picking up France, the Nordics, Germany, Austria and Switzerland, Turkey and the Eastern cluster of Poland, Czech Republic, Hungary, Lithuania and Slovakia. All of those countries went to Wavemaker with the exception of Poland, which is now under Mindshare. Carat, meanwhile, retained media duties for the U.K., Spain and much of Southern Europe including Portugal, Italy, Greece and Iberia. It also retained certain Eastern and South Central markets such as Ukraine, Romania and the East Adriatic countries while adding Russia to its roster. In Asia, the business will be split between Spark Foundry in the Middle East, Africa, South East Asia & China, Wavemaker in India and Mindshare in the Japan/Australia region. The latter agency was brought on in Poland and those areas due to a conflict created by Wavemaker’s relationship with Nestle. Both Publicis and GroupM reportedly pitched via a cross-agency, all-hands-on-deck approach. One party with knowledge of the client’s thinking suggested the company looks to focus on a large-scale digitization and personalization of its future marketing efforts. “I think we may find that Sorrell was historically more of an asset in retaining existing WPP clients and less in winning new clients,” added Denford, whose firm oversaw the Mars review. Spokespeople for WPP, Publicis Groupe and Dentsu all deferred to the client for comment. Mondelez is one of the world’s largest advertisers. In March, international consultancy R3 estimated that the company spends somewhere between $1 and $1.5 billion on paid media across its brand portfolio each year.